Grace Veach holds an MA in library science and an MA and PhD in English rhetoric and composition. She is the chair of Foundational Core and was formerly dean of Libraries at Southeastern University in Lakeland, Florida, where she founded the Writing Across the Curriculum and Writing Intensive programs. 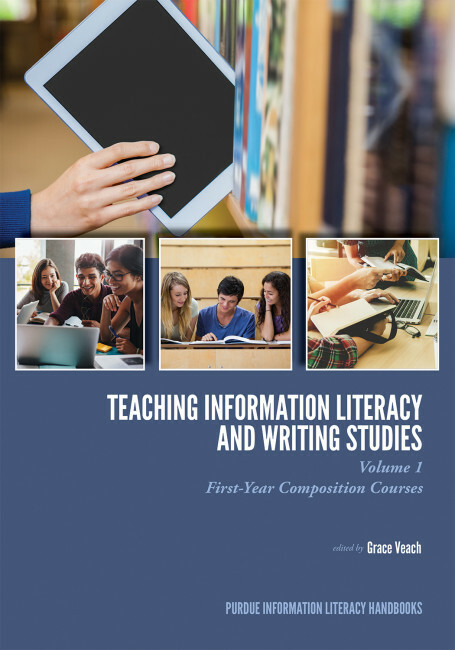 Veach has published in the areas of library science, literature, and rhetoric and composition.